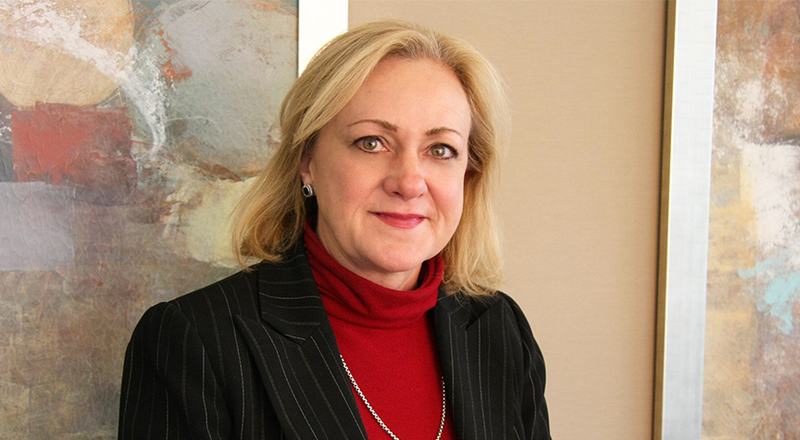 Susan manages strategic marketing and business-development functions on a firm-wide basis. With more than 25 years of experience, she provides guidance and support to help ensure best practices in client service are implemented and sustained. Through internal collaboration with other areas of the firm, Susan plays a role in various training activities.